Best Real Estate Agent in Edina. 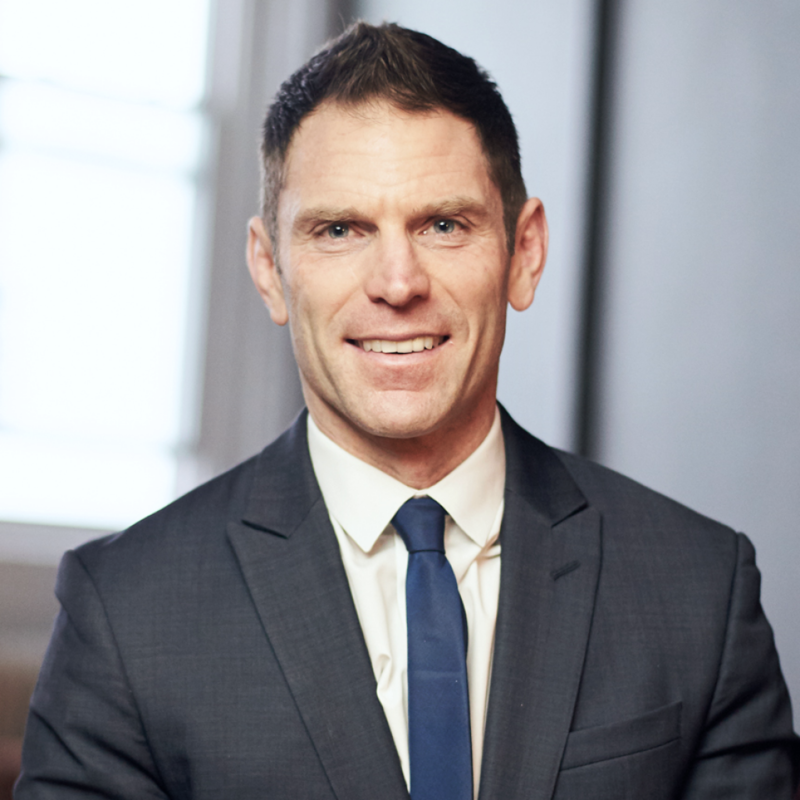 Josh Sprague is a full service luxury real estate agent in Edina, Minnesota with Lakes Sotheby’s International Realty, 3217L Galleria, Edina, MN 55435. For nearly 20 years, Josh has been representing buyers and sellers in Edina and Minneapolis, and specializes in luxury homes and real estate. Since his career began in 2000, Sprague has won numerous sales and customer service awards, including Master’s Circle, Super Agent (MSP Magazine), and Top Real Estate Agent (Twin Cities Business). Sprague’s real estate practice benefits from his diverse background in sales, technology, marketing, interior design, and law. Sprague consistently achieves results for his clients that outperform both the market and the competition. Sprague is an innovator in his field, constantly adopting new technologies and marketing strategies to better serve his clients. Sprague hosted and produced 30 episodes of a real estate video blog showcasing the Edina community, including interviews with local entrepreneurs and tours of local Edina neighborhoods. Sprague also writes an independent luxury real estate blog, and regularly contributes content on all social media channels. Sprague also leverages the power of interactive virtual tours, drone photography and video to tell the story of the home in an emotional, compelling way like no one else. Above all, Sprague is dedicated to the success and well-being of his clients, and to providing world-class customer service and results. Percent of List Price Avg. Sprague grew up in Minneapolis and attended Blake and Minnehaha Academy. He earned his B.A. from Bowdoin College in Maine, and his J.D. from Brooklyn Law School in New York. He also studied and lived abroad in Europe, and speaks both French and Italian fluently. Sprague loves the Edina community and believes in giving back whenever he can. Sprague has served on the Edina City Council, and on the Southdale YMCA, Rotary Club of Edina, and Edina Rotary Foundation boards. With a passion for youth development, Sprague has coached in the Edina Hockey and Soccer Associations, and volunteered for the Edina Education Fund and Edina Public Schools. Sprague is a proud Rotarian and is the 2019-20 President-Elect of the Rotary Club of Edina. Sprague enjoys spending time with family, international travel, reading, music, and sports including soccer, running, and triathlons. If you want a Realtor who is honest and puts you first, that would be Josh. I have known him for 20 years and his integrity is through the top. Hands down, I would never use another real estate agent! Josh Sprague helped me sell my first home. He told me exactly what changes needed to be made to get the best possible price. I made the changes, he listed the home, and it sold within a week! 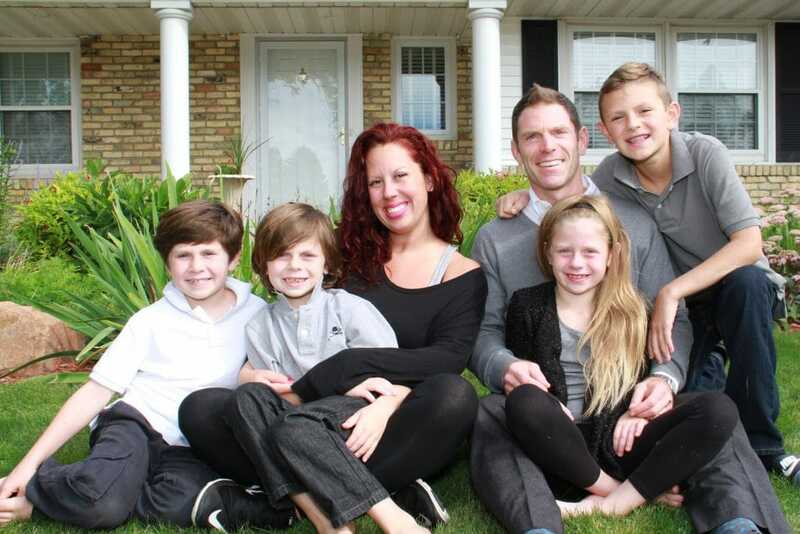 When we decided to build a new home, Josh Sprague helped us navigate through the entire process. We could not have been more pleased by the knowledge and service that Josh provided our family! Josh listened to our needs and found us our “forever” home. From school districts, to bike trails, to parks, Josh equipped us with all the knowledge we needed to make the right decision. Josh helped us find the perfect home for our family. In a hot market, we found a property which exceeds our needs and is the perfect home for us. Buying our first house was an intimidating idea, but Josh created an amazing and exciting experience for us. Best real estate agent in Edina! Josh Sprague earned his commission. He listed our home and found the buyers for it. I loved that! He is knowledgeable, patient, responsive, and follows through on his commitments. Josh Sprague’s entire team went above and beyond the call of duty, paying close attention to every detail. As a result, he truly made the buy and sell experience hassle-free.